Panasonic has just launched their latest memory cards the Panasonic 64GB and 48GB SDXC cards. Both are class 10 cards and are capable of transfer speeds upto 22 mbs. 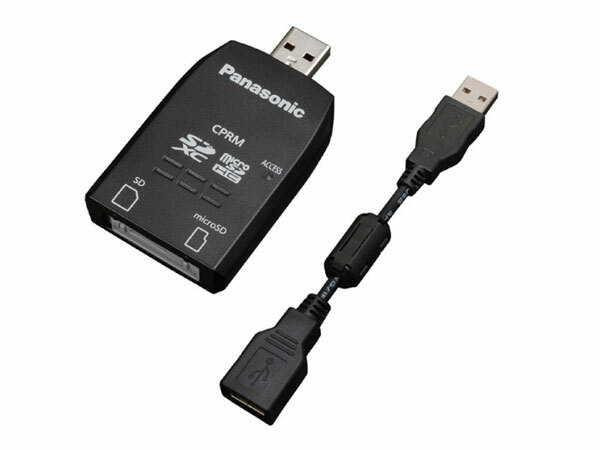 To accompany the release of their new cards Panasonic have also launched their new SDXC memory card reader. But its unfortunately only compatible with Windows machines at the moment. The reader will be available for $55 in mid February. The reader is both compatible with Panasonic’s new 64GB and 48GB SDXC cards and also SD/SDHC and microSD/SDHC memory too. 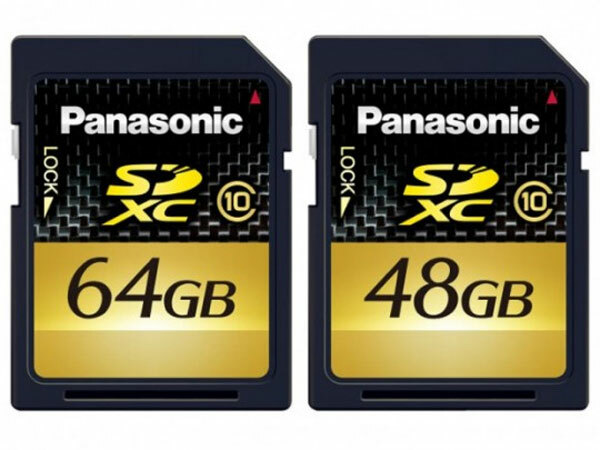 Panasonic 64GB and 48GB SDXC cards are avialale at $550 for te 48Gb and $700 for the 64GB version.